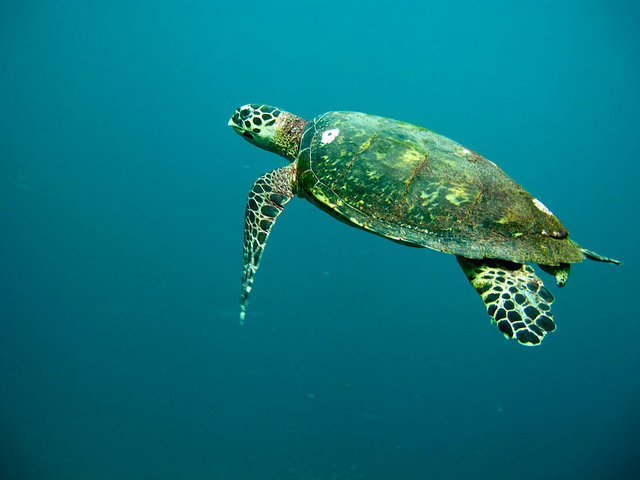 Oman has a host of sites for a great diving experience. The are opportunities equally and extensively available for all types of divers; beginners, amateurs and even professionals. There are also options to learn diving with a trainer at certain places! Along with all the gear and equipment, there is also a provision of refreshments on board the boat.There is also snorkelling gear available for those who wish to just take a casual dip in the sea and discover the marine life from a distance. 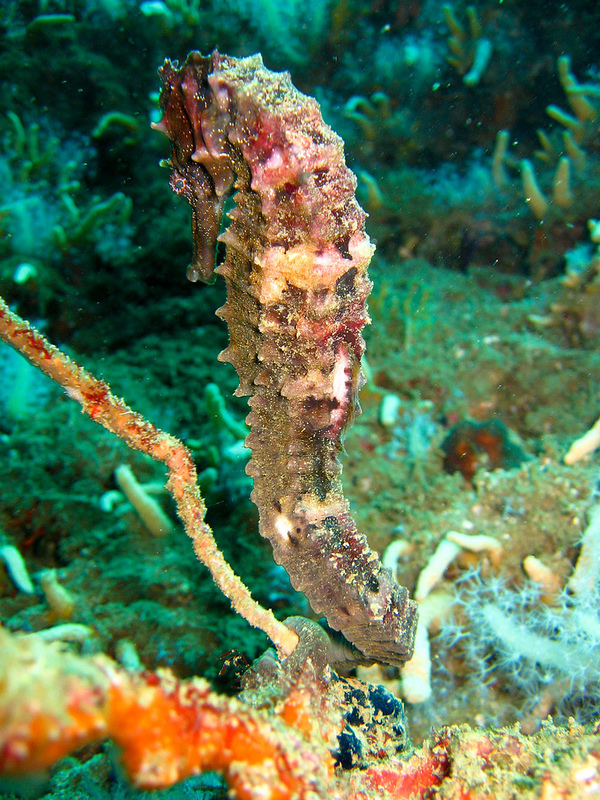 The diving sites in Oman include Damaniyat islands, Mussandam, The wreck at Mina al Fahal and Bandar Khiran. All facilities are priced well and are sure to offer a fantastic experience for all marine lovers. 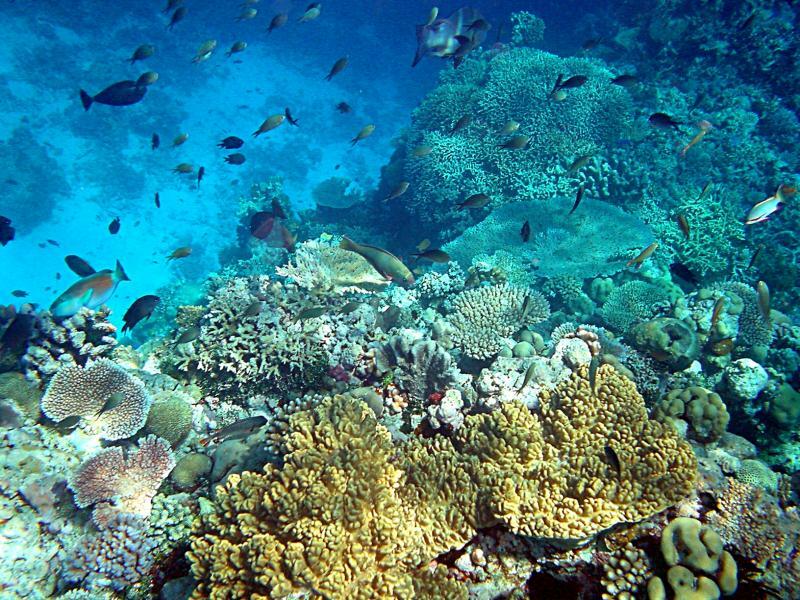 Diving and snorkelling is a year-round activity and can be enjoyed anytime in Oman. This activity can also be coupled with a Muscat city tour to get well acquainted with the city and take your visit to Muscat to another level! We at Arabica Orient Tours can help you from choosing and booking the right dive site to making your hotel reservations and providing transfer to and from the airport or hotel and anything else to make your travel more comfortable.